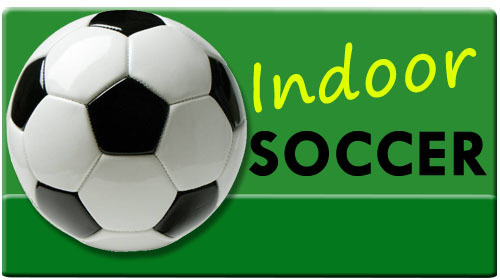 Sign-Up is Open for our 14th annual Winter indoor soccer league's at the Elkhart Sports Center!! Below is information about our 14th annual winter indoor soccer leagues. We have been blessed over the years of not only have a lot of teams participating, but having some of the best competition around the midwest. Why Play at the Sports Center? Winter session for youth will begin January 21st and run through mid March. Adult and Co-ed winter sessions will begin early January. **When registering on-line, you will receive an email from TM3 Sports LLC that gives you a link to go back in and register your additional roster players. Please KEEP this email so that you can get back in to register your roster. Tournament games will be 24 minute (half) games. $795.00 per team (youth) $675.00 per team (adult and Co-ed) if paid in full BEFORE your first scheduled game. $100 deposit must be received to get your team on the schedule. If your ENTIRE fee is not paid before your first game, cost is $905 / team (youth) $750 / team (Adult and Co-ed). Equal payments must be made before each of your first three games to pay off your balance. If you are signing up 3 or more teams from the same organization, your cost will be $750 / team (youth) or $630 / team (Adult and Co-ed). To qualify for this discount the entire bill must be paid in full before the first day of play by the person or entity in charge of these multiple teams. We will not except multiple payments from all the individuals on the team. Payment must be made via cash, check, or credit card from one source. No exceptions. If not paid in full at that time the price for each team will be at the higher level and the payment instructions mentioned in the first bullet point will apply. All teams must either pay in full or have a $100 deposit down to get on the schedule. Please review the payment instructions above. Failure to abide by these instructions may lead to your team being taken out of the league. Any team excused from the league due to non-payment will not be granted any refund for past payments. If you should have any conflicts that you need for us to know, please state them at the time you sign-up. All conflicts will be reviewed and we will TRY to accommodate one or two requests but this is NOT guaranteed. Once the session has started and the schedule is published, no further conflicts will be accepted. Cost - ALL PLAYERS WILL NEED A NEW PLAYER CARD THIS YEAR. A new player card is $20 / player. If you have your card from last year, bring in that card to the front desk and receive a $10 discount for your new card. If you do not have your physical player card from last year your cost will be $20. The referees will not allow you to play in a game if you do not have a player card for a 2016-2017season. Handling of cards - each team/player are responsible for their own cards. Rosters - all rosters will be required to be turned in by your second game. If you do not have a roster turned in by the second game, your team will not be allowed to participate in the league. Referees - all referees will be EXPECTED to check player cards before each game. One of the reasons for having player cards is to make sure that all teams are playing fairly. This can only be implemented with our referees on board checking cards. 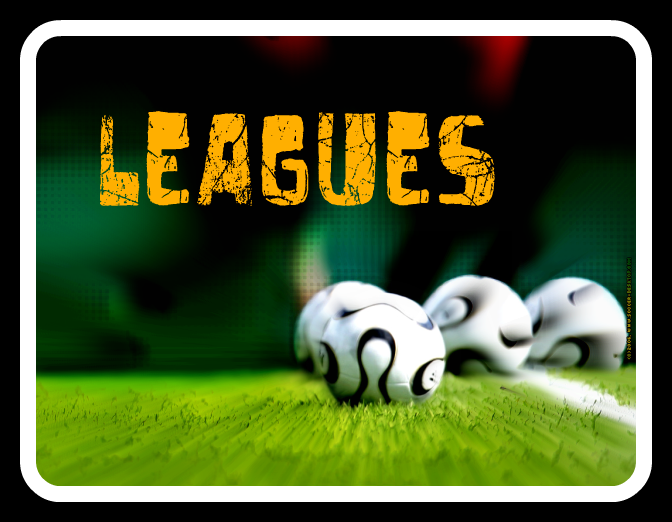 ALL PLAYERS WILL HAVE TO HAVE PLAYER CARDS TO PLAY IN OUR LEAGUES!! NO EXCEPTIONS. NO PLAYER CARD, NO PLAY! !